Jeannette worked as an insurance claims executive before becoming an attorney. She investigated claims, evaluated losses, and determined liability for the insurance company. In addition, she helped people in the crisis of an accident, a loss of their home or were being sued. She knew she wanted to be able to help others and believed that representing clients in legal matters was one way of doing just that. Her philosophy is based on the belief that besides having good lawyer skills there is no substitute for hard work. She lives by that philosophy and takes pride in giving her clients the personal attention they deserve. 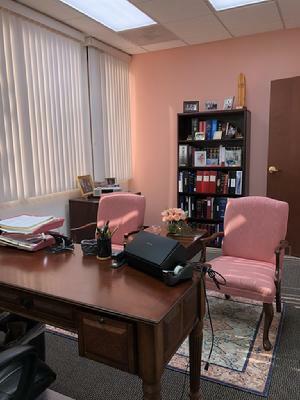 As the owner of Congdon Law, she oversees the handling of all cases. However, she is not afraid to associate co-counsel for large or difficult cases to ensure that you get the best representation possible. This is done at no additional fee to you. She knows that her reputation and success depends on the service and results that she gives. Besides being an experienced and committed advocate for her clients, she likes to think that she expresses integrity, loyalty, tenacity, reliability, compassion, and empathy. 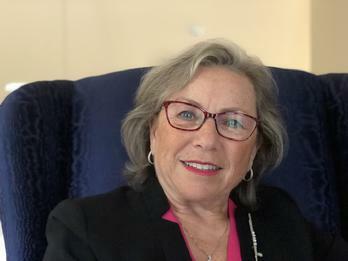 Even though her experience as a litigator includes a busy trial practice, she became a mediator to assist others in resolving their disputes voluntarily without the necessity of trial. Sometimes the best avenue for resolution is mediation, rather than the expense of lengthy litigation and a stressful, costly trial. As an attorney and a mediator, she can best advise which route you should take. Sometimes just a consultation can help define the issues and identify a solution.